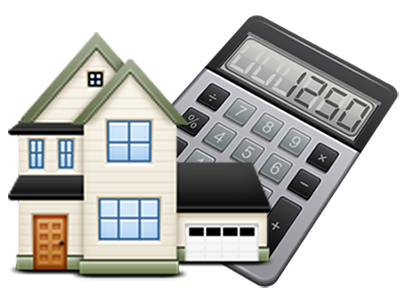 If you would like to know how the market value of your property compares with others in the same area? Receive a free Comparative Market Analysis by simply filling out the form below. The best way to get the most accurate property values involve the inspecting of the property by a real estate professional. This is because every property value is affected by a "perceived" value which requires visual inspection. For this reason we may contact you concerning a visitation of your property. Please complete the following form to request a free property valuation report. By completing this form and clicking "Send Message" you are consenting for us to contact you by email or phone and create a free property valuation report for your property.